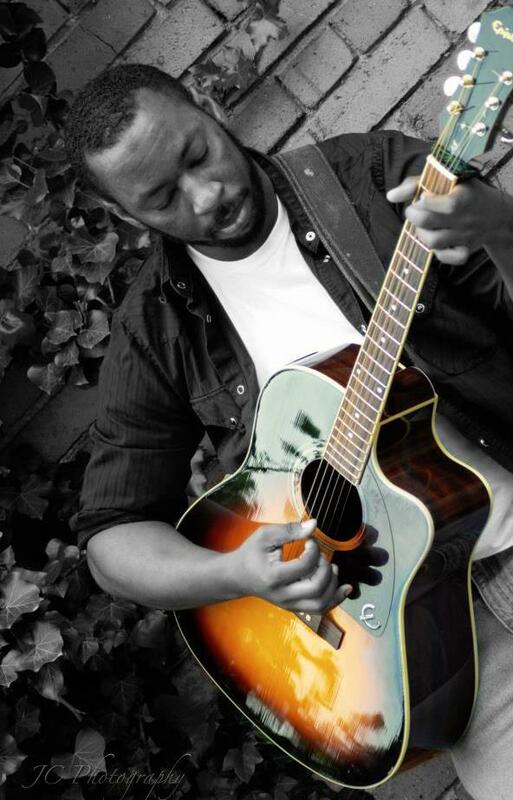 Who wants to be one of the sponsors for the “Acoustic Nomad Tour” coming up in February? 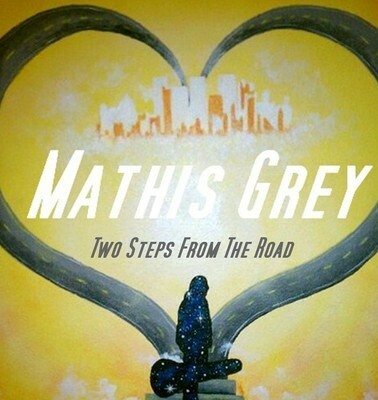 Free music from Mathis Grey on BandCamp.com….come and get it!! 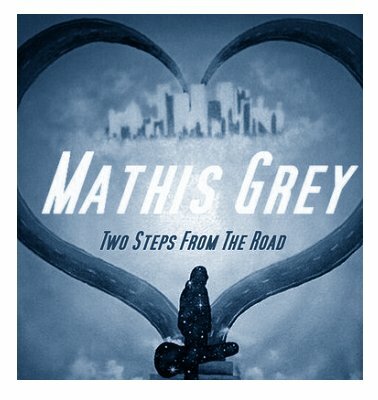 Free music Saturday from Mathis Grey on BandCamp.com!!! Get “Handsome Mysteries” and “Two Steps From The Road” for a discounted price at Bandcamp.com today!! From today until Oct 28th 2012 get the new album “Handsome Mysteries” acoustic version for only $5 and while your there checkout my “Two Steps From The Road” album!! Use the discount code: “arcee” for a huge discount on the cd “Two Steps From The Road” at checkout. 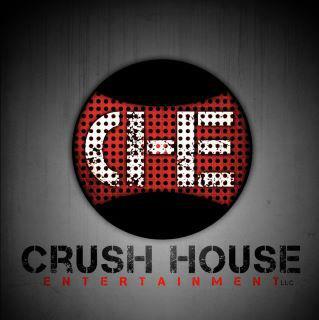 Go check them both out and grab them!! “Handsome Mysteries” album discount code valid till 12 am tonight!! Getting a lot of great comments on the new “Handsome Mysteries” album……check it out and get a great discount!! Hope you enjoy the tunes!! 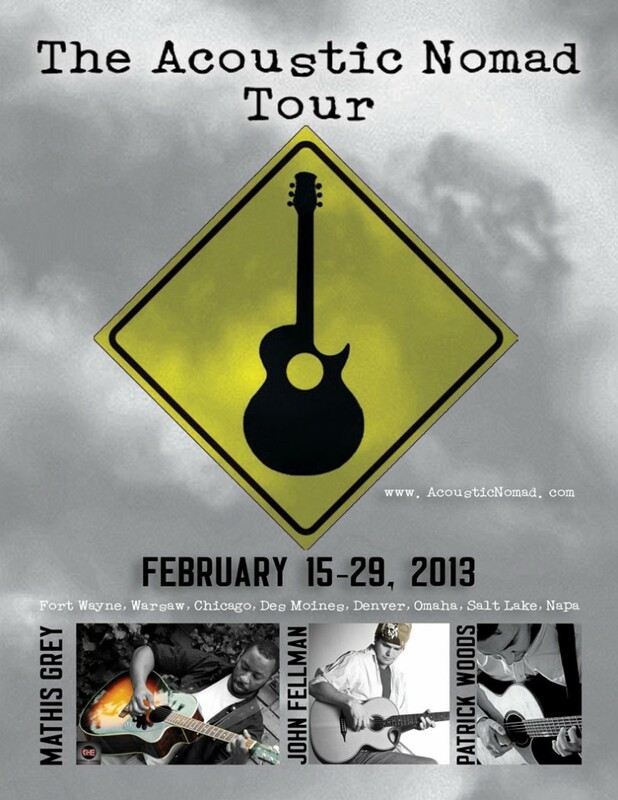 Mathis Grey, John Fellman and Patrick Woods on the road this February for the “Acoustic Nomad” tour!! Check this out and mark your calendars!! Surprise!! “Handsome Mysteries” is out and ready for you to grab….ONLY $5 on Bandcamp!! 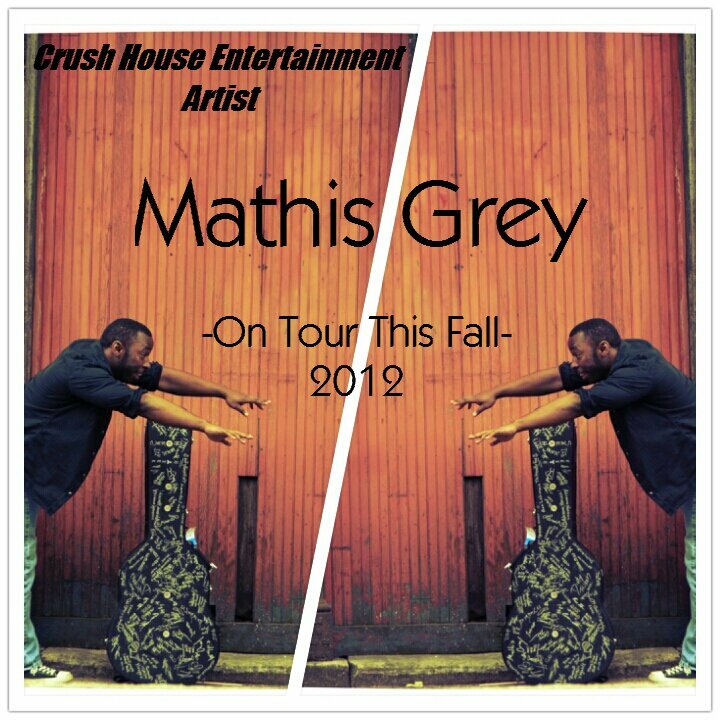 Mathis Grey is currently on tour….check him out in a city near you!! 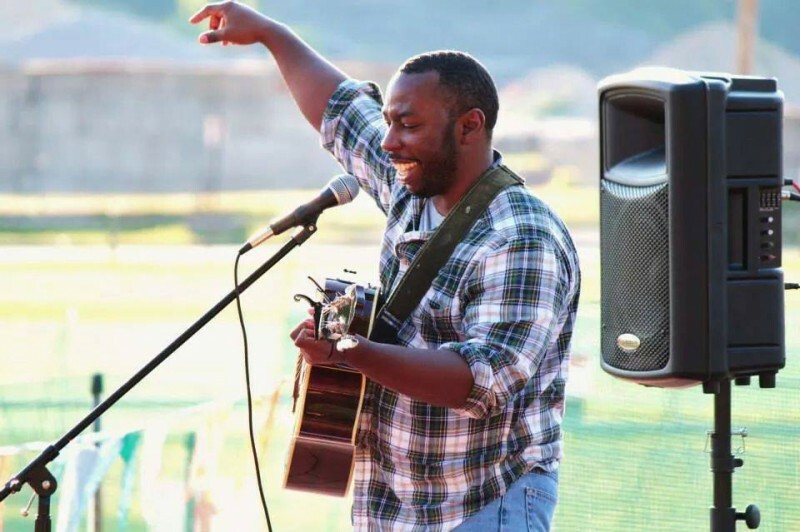 New Music!! 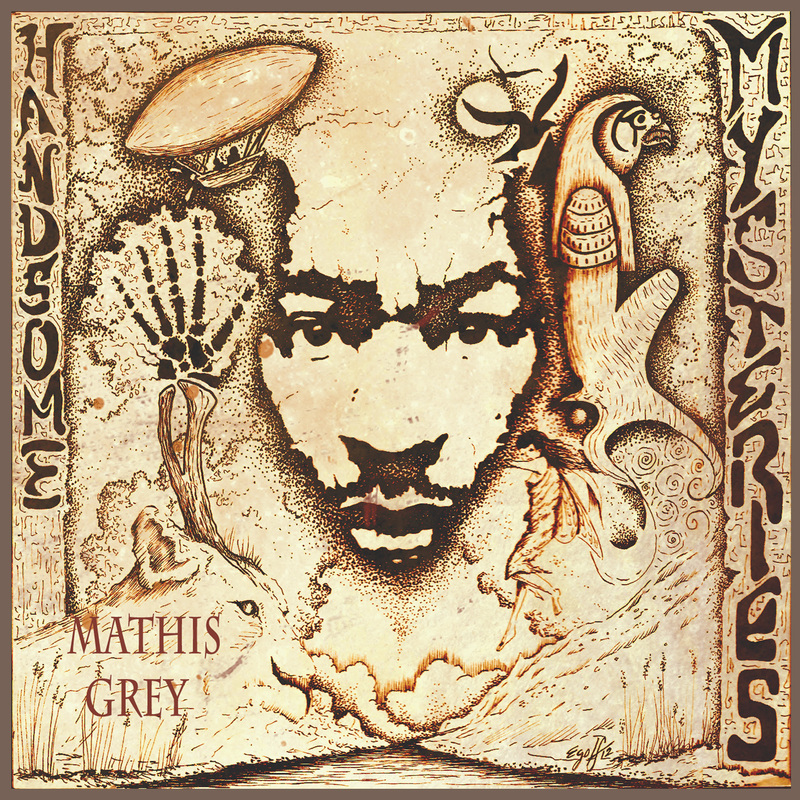 “Dancer” with lyrics from Mathis Grey’s new album “Handsome Mysteries”….check it out! !